It seems we can talk about cruise ships endlessly. Well, it seems we can watch them even longer. Especially when it comes to iconic vessels, such as our next heroine. and check several exciting videos with her. As usual, we’d like to get acquainted with Queen Victoria’s history and main characteristics at first. 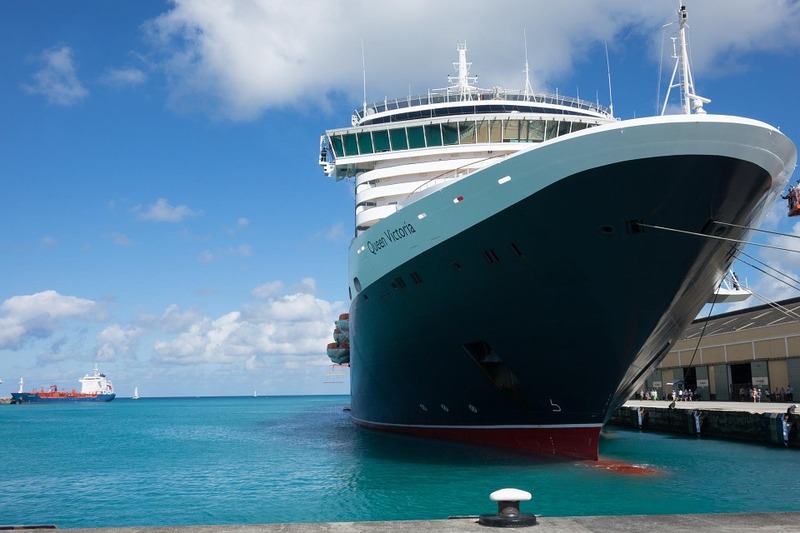 Queen Victoria entered service for legendary Cunard Line in 2007. She was built by Fincantieri, and her construction cost the cruise line approximately £270 million. Camilla Parker Bowles, the Duchess of Cornwall, christened the ship on December 10, 2007. The following day she departed on her maiden cruise. 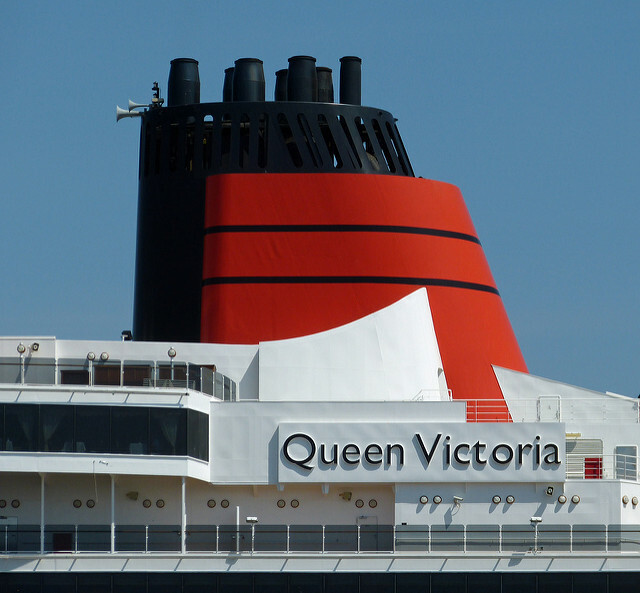 Queen Victoria is the smallest member in the fleet. She has a tonnage of 90,049 GT and a capacity of 2,061 guests and 981 crew members. The vessel has 12 decks, and her onboard facilities include several dining venues, special zones for travelers of all ages, three pools, a gym, ballroom, two-deck library, and more. 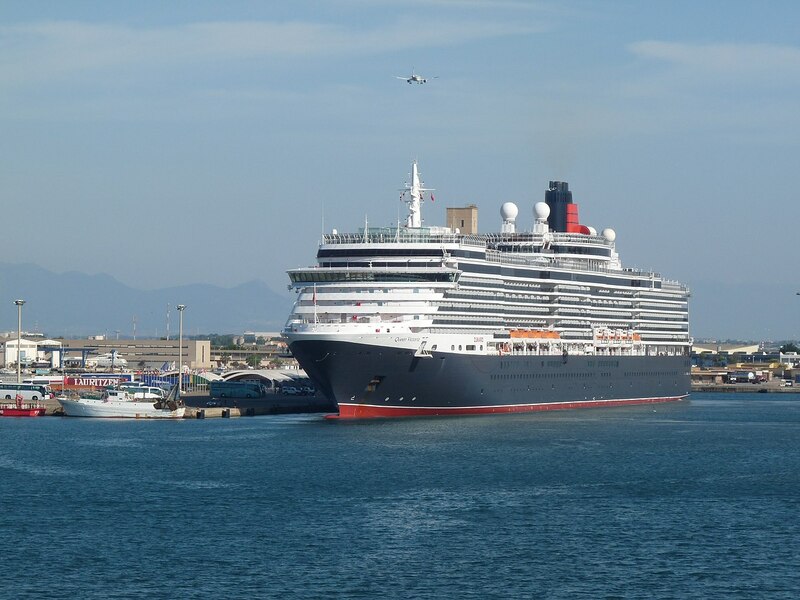 Besides, Queen Victoria has a unique museum which tells the story of the legendary cruise line, its ships, their role in World War 2 and the Falklands War in 1982, the Atlantic Blue Riband, and many other fascinating facts. To find more information about the ship’s onboard amenities, you can check the Queen Victoria deck plan via this link. It’s interesting to know that Queen Victoria is not a traditional ocean liner, unlike her many predecessors. Nevertheless, the ship still maintains the atmosphere of the golden era of sea voyages. This is seen in each detail of her exterior and interior, in onboard entertainment, traditions, etc. What about Afternoon Tea? In 2017, the ship underwent a significant refurbishment. It took a month and cost Cunard £34 million. The vessel received new rooms. Her capacity increased from 1,988 to 2,061 guests. Besides, she got a new dining venue, and her pool deck was extended. Her staterooms and public spaces were upgraded. Just like other ships of Cunard, Queen Victoria is different, not like the rest of modern liners, and this makes cruises on her some special experience. It’s like the cruise in its original (or traditional) form – the cruise for true connoisseurs... Well, you’ll see everything for yourself as soon as you step aboard Queen Victoria. We’d like to remind you that last time we talked about Queen Mary 2 (you can read the story here). In the next article, we’ll check several facts and videos about the youngest representative of Cunard, Queen Elizabeth. By the way, do you know that the company is going to welcome the fourth member in its fleet in 2022? The 113,300-ton vessel will be built by Fincantieri. We believe she’ll be as iconic as the rest of her family. The future Queen is still unnamed. Do you have any offers concerning her name? Please share your ideas in the comments!